Hey all. Time to work together again! Voting just began for the Etienne De Crecy remix contest on Beatport. 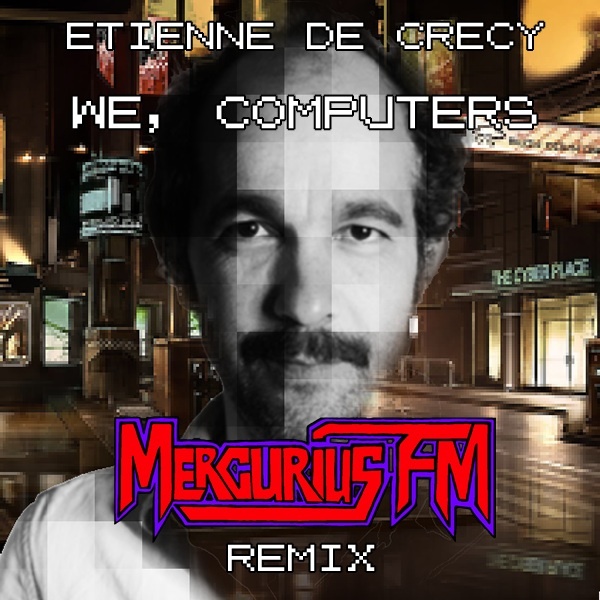 Etienne De Crecy is one of my favorite producers for sure, so I am really happy I got to take a swing at this. Listen to it below and please vote! Previous post: August mix online featuring 2 new tracks on my new EP!